The museum at SMHS is open regularly on the first Saturday of the months April through September from 10 am - 3 pm. Docents will be at the site to guide visitors through the historic church and answer any questions in the museum. 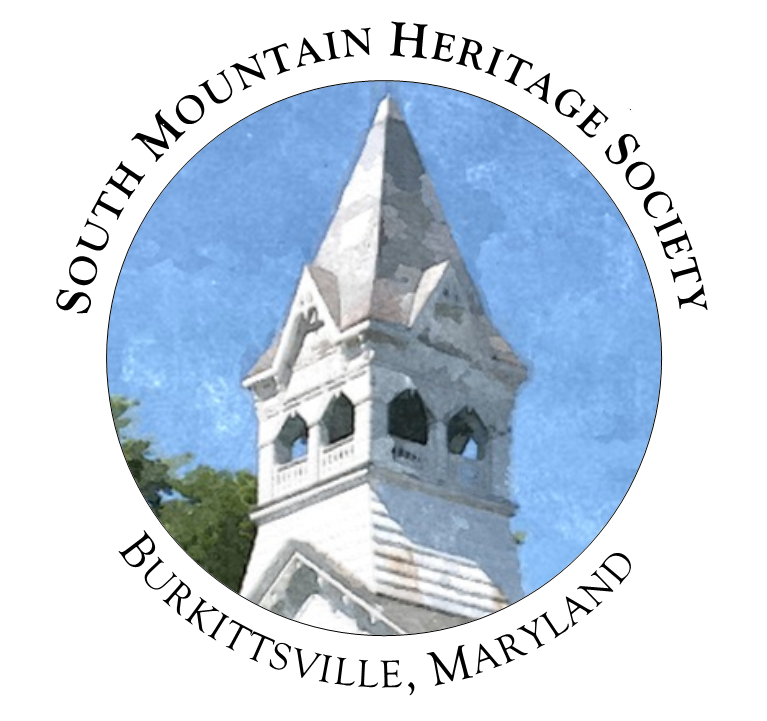 ​South Mountain Heritage Society will open its 2019 museum season on Saturday, April 6, 2019. This year marks the 190th anniversary of the building of the Union Church, the home of the SMHS museum. We will be offering a special exhibit this summer exploring the history of the Union Church and the congregations that grew within its walls, the Resurrection Reformed Church, and St. Paul's Lutheran Church. The museum will be open from 10:00 am until 3:00 pm. The third annual Makin' Hay 10K offers runners an opportunity to take on a rolling and scenic course through the spectacular farmland of the south-central Middletown Valley. The run begins and concludes at the Catoctin Creek Park Nature Center on Sumantown Road. Along the course, runners cross two historic truss bridges, travel along the historic "Touchstone Road" (now Poffenberger Road), and pass through the hamlet of Broad Run.